Are you wondering if you should file your income tax return or not? In general, any type of income that you derived in Singapore is subject to tax. The individual tax rates vary depending on your tax residency status. You are considered a tax resident for a specific Year of Assessment (YA) if you are a Singapore citizen, a Singapore Permanent Resident, or a foreigner who has either stayed or worked in Singapore for at least 183 days in the year before the YA in review. If you don’t fall under any of those categories, then you are considered a non-resident. In Singapore, residents have lower tax rates compared to non-residents. 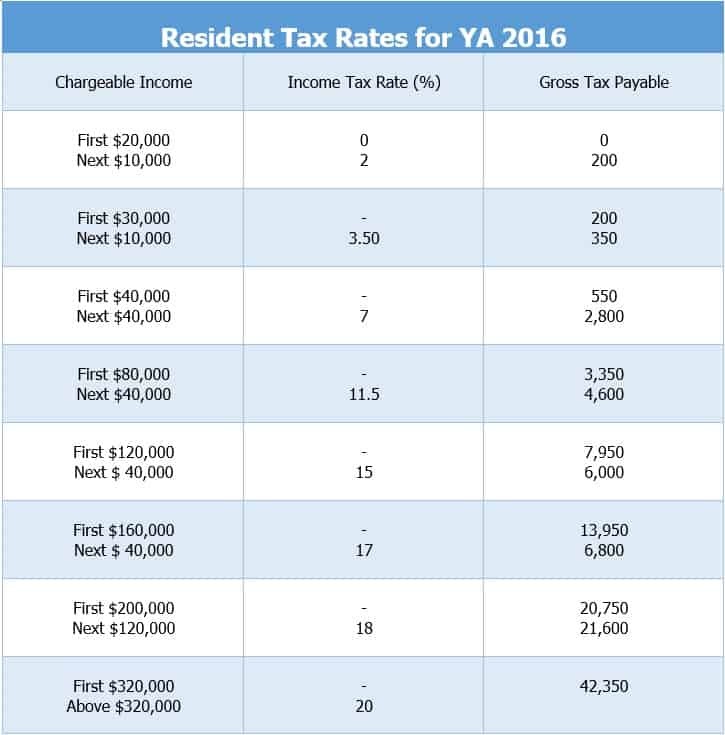 The table below illustrates the tax rate of tax residents for 2016. Meanwhile, non-tax residents are taxed at 15% or the resident rate, whichever yields a higher amount. • You will immediately get an acknowledgment once you have filed your taxes through the myTax Portal. Take note you will need your SingPass or IRAS PIN to log-in. • You can access your tax account any time, any day. 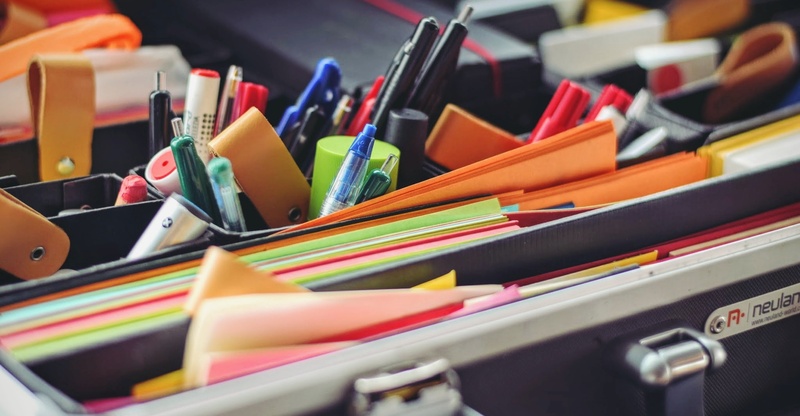 • You will have a longer filing period compared to paper filing. The deadline for paper filing is April 15 while e-filing is until April 18. Should you need an extension for filing your tax, you must submit an application via email, fax or post to IRAS with your complete details including your full name, tax reference number, reason and estimated chargeable income (ECI) by March 31. Don’t worry if you are filing your individual income tax for the first time or if you have any questions about the process. The IRAS published a dedicated web page answering frequently asked questions and providing other information regarding the Singapore tax season 2016. You can access it here. Do you want to assess your individual or corporate income tax rates? You can use our free online calculators to help you easily get an estimate of your tax rate. Staffed by a core of dedicated professionals who are adept with every aspect of accounting and tax practice in Singapore, we offer effective solutions to small to medium-sized companies that seek efficient management of their accounts, bookkeeping, tax planning and compliance to tax requirements. 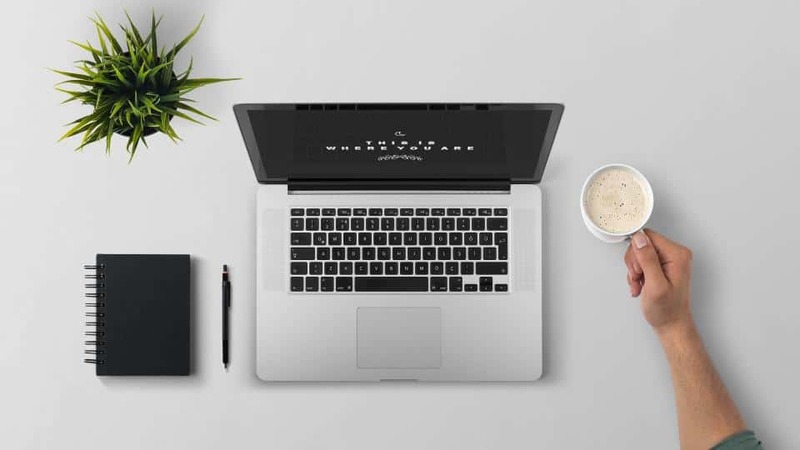 You can schedule a free consultation or send your enquiries through our email: [email protected] and our specialists will be more than happy to assist you.